Let me say some things. Make sure you grab a cup of coffee. why cant everyone just be patient? Can't get the Joystick to appear. 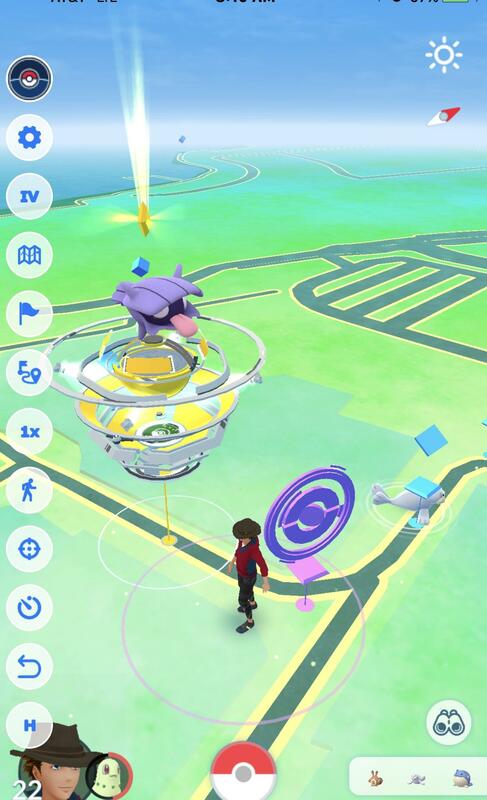 Call me greedy, do we have any poke scanner working now? 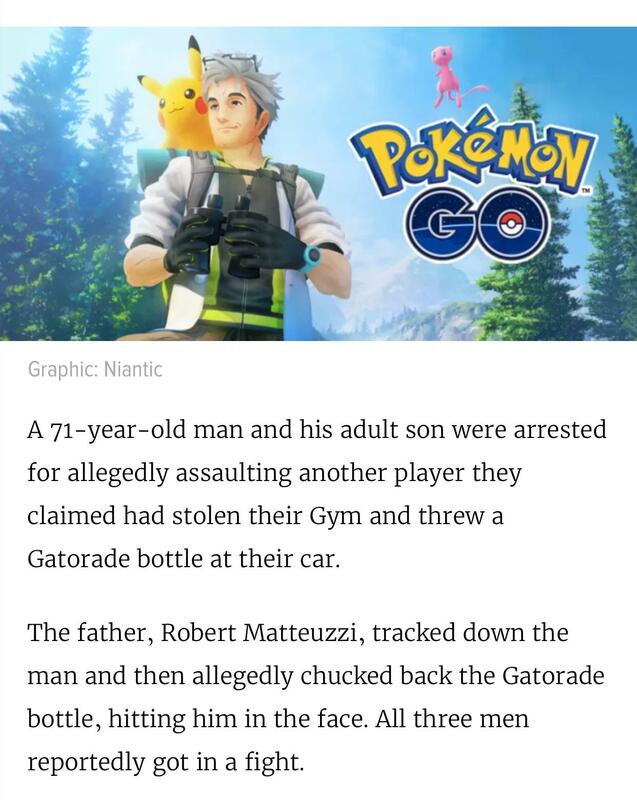 Is pokego++ is still safe to use as of today? 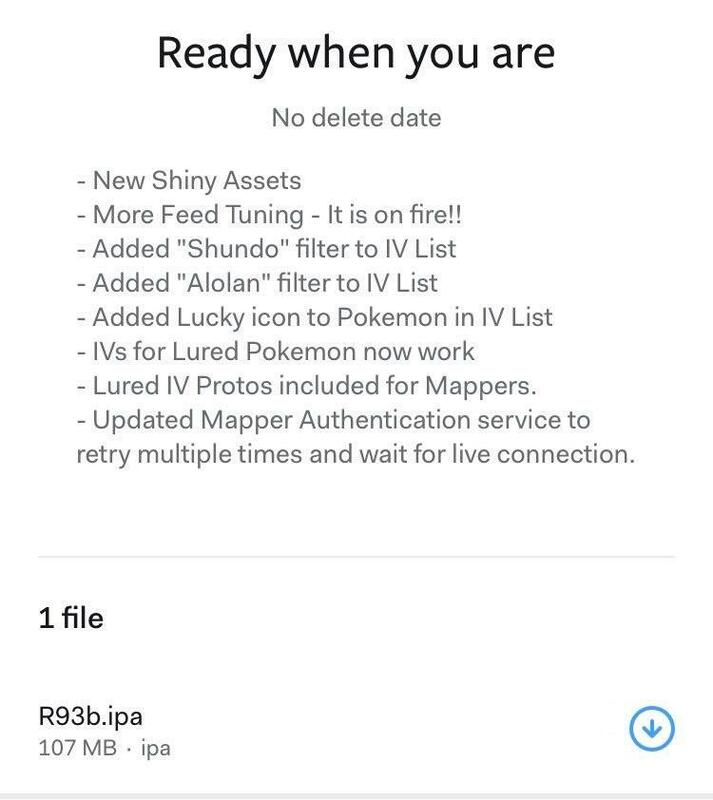 Any new version of pokego++ ?? R99a has now been released. How can I sign in with Facebook? Little sneak peak from the next release! Posshundo filter! New game update forced. Any idea when an update version will be out? Is there a jailbreak or anything for 11.4? 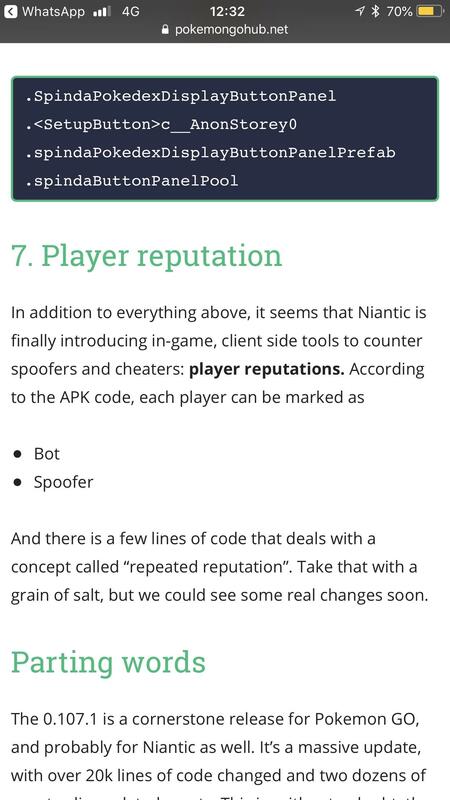 Any knowledge on the impact of the new Spoofer and Bot account flagging Niantic have implemented? New update informs you whether or not your account is banned or suspended. 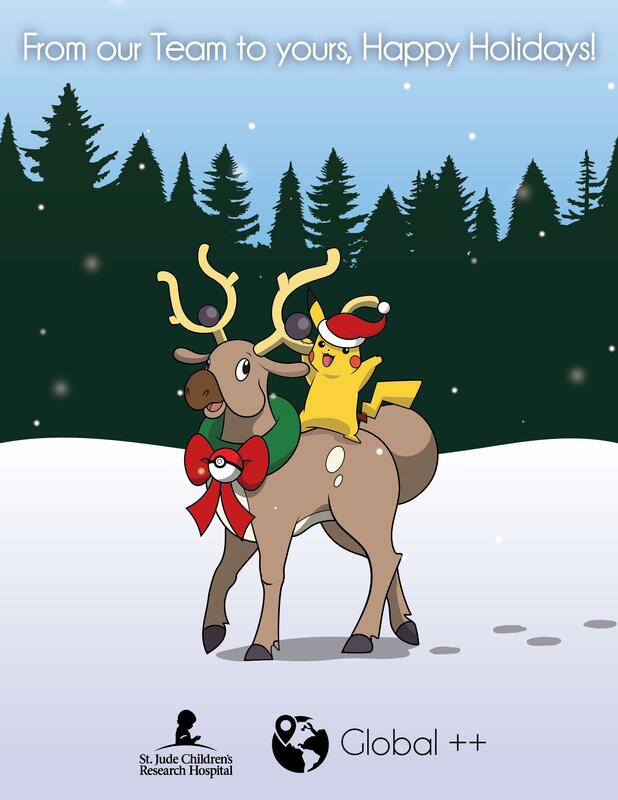 [help] Pokémon go stuck on loading screen after log in ?!?! Why can’t I get sniping to work? Is there something I’m missing? [R82 UPDATE Out] I can see people losing their minds. Lemme fix that. 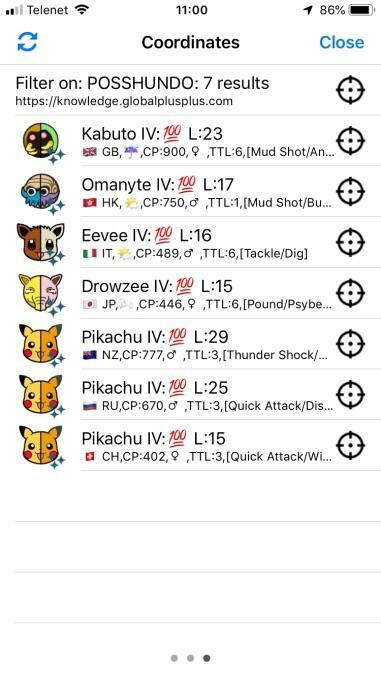 Trainer level 40 to use friends feature? Is there a way to check how long my ban has left on it? Sooo can someone help me? 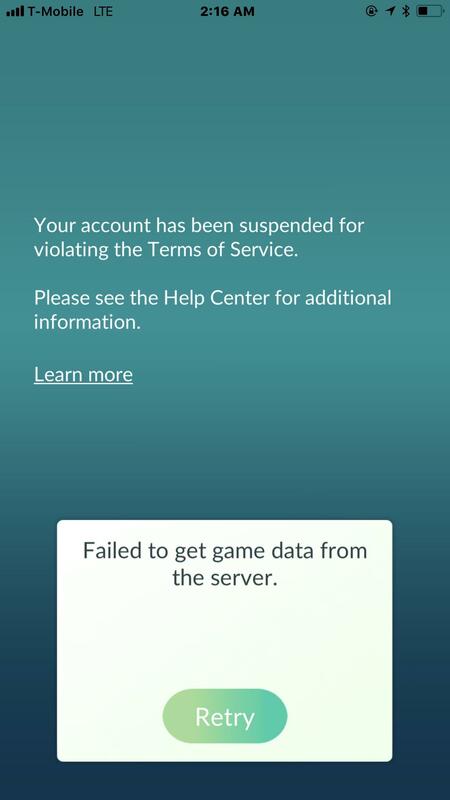 Reports coming in that a few people have started to receive bans mostly on android ...how is everyone doing? We know it’s thanksgiving and all but we might have a update that you guys might be really thankful for. 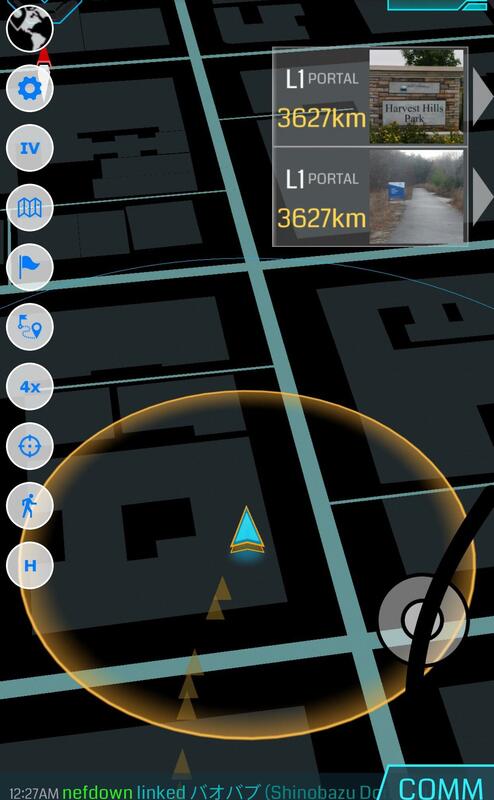 How about the ability to create your own GPX routes!! Release coming soon!! !